Finnbin calls itself "a baby box company inspired by the Finnish tradition". Finnish baby boxes are getting an international boost from a recent acquisition, and a Chicago-based startup is spreading the box love in the US. Finnish childrenswear brand Reima has acquired Finnish Baby Box, a company founded in 2014 to sell baby boxes directly to consumers online, to help the Finnish innovation go even more global. The newborn Reima department will be led by current Finnish Baby Box CEO Heikki Tiittanen together with Eric Selin, also from the startup. 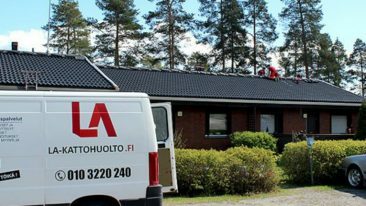 All employees of Finnish Baby Box will continue with Reima. 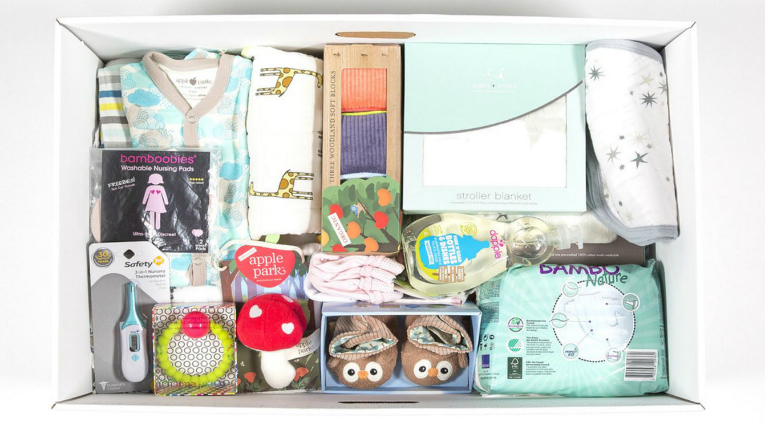 Across the pond, a US startup is making business use of the baby box idea, too. Finnbin sells baby boxes containing dozens of items for families with a newborn online. 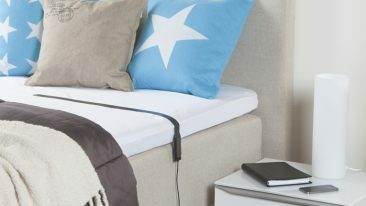 According to the company’s website, the founding couple of Finnbin had gotten excited about the idea and ordered a baby box from Finland whilst expecting their first child. “Unpacking the box was an incredible experience with extreme emotions – so much excitement for [our] unborn child and relief that [we] were now prepared with some of the basic necessities in case the baby arrived early,” they describe.